Keep up with Rachel's touring schedule to see when she will be at an event near you. The Healing Arts Festival & Market is San Antonio's premier showcase of healing arts practitioners and artisans from all modalities! 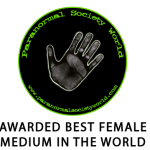 This location has exclusive Psychics, Channelers, Shamans, Reflexology, Sound Tuning, Astrology, Massage, Energy Healing, Reiki, Numerology, Intuitive Counsel, fine natural crystals, handcrafted Art, Jewelry, and Organic body products. 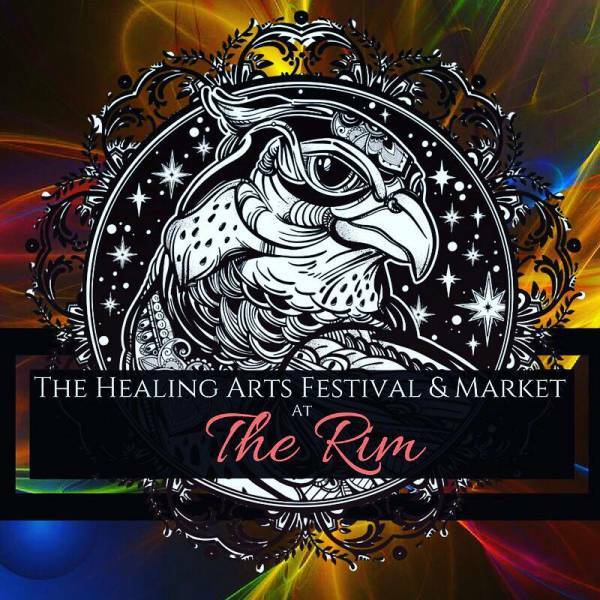 Meet us and discover the unlimited power of healing within you at The Healing Arts Festival & Market at The Rim! And by the way…admission and Parking are FREE!!! So there are no excuses! Get your booty out here to connect! 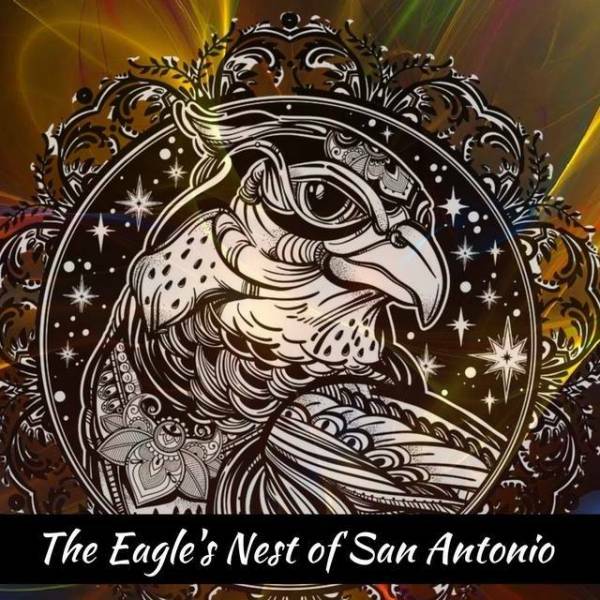 The Eagles Nest Healing Arts Festival and Market is a monthly Festival in San Antonio, TX that we love! It showcases the finest healing arts practitioners from across Texas in all modalities: Shamanic Healers, Psychic Readers, Angelic Channelers, Astrology, Energy Healing, Art, Chiropractic, Reflexology, Massage, Intuitive Counseling, Tarot, Acupuncture, Body Art, Crafts, Numerology, Crystals, Essential Oils, organic products, jewelry and much more!